This ale is based on ‘American Imperial Double Red Ale’ according to the British Ale Style Guide. 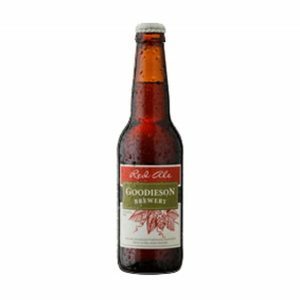 With a dark red brownish colour, a firm creamy head and lots of fruity aromas on the nose, this ale has a big, malty body with late bitterness. The Red has been crafted with big dry hop aromas coming through from citrusy and tropical fruity hop varieties. With late lingering bitterness it is in perfect harmony with the fruity hop aromas. This Thoroughbred goes well with Asian and Curry dishes and presents well when matched to blue cheeses and smoked meats.